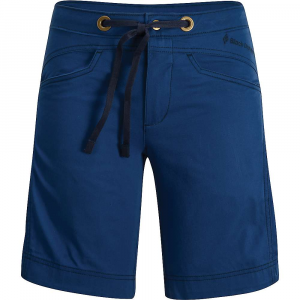 The comfort and versatility of the Credo Pants just got better with the Credo Shorts. 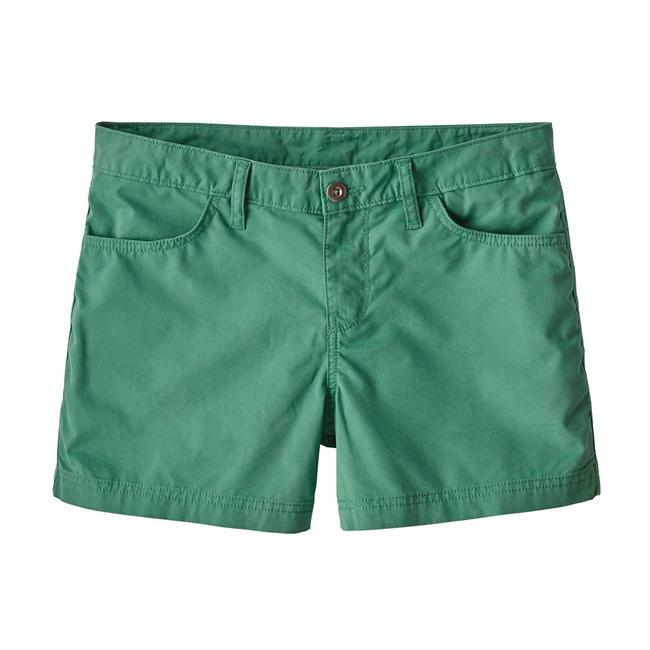 They are perfect for hitting the gym or for your rest days. Black Diamond Women's Apparel Clothing Credo - Women's-Lemon-9 in-2 bld1334Lemon9in2. 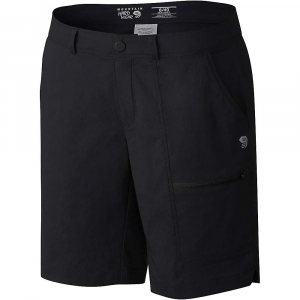 Whether you're cruising on a hot day in the creek or getting a quick lunchtime gym burn, the Black Diamond Credo Shorts combine lightweight cotton fabric with a stylish design. 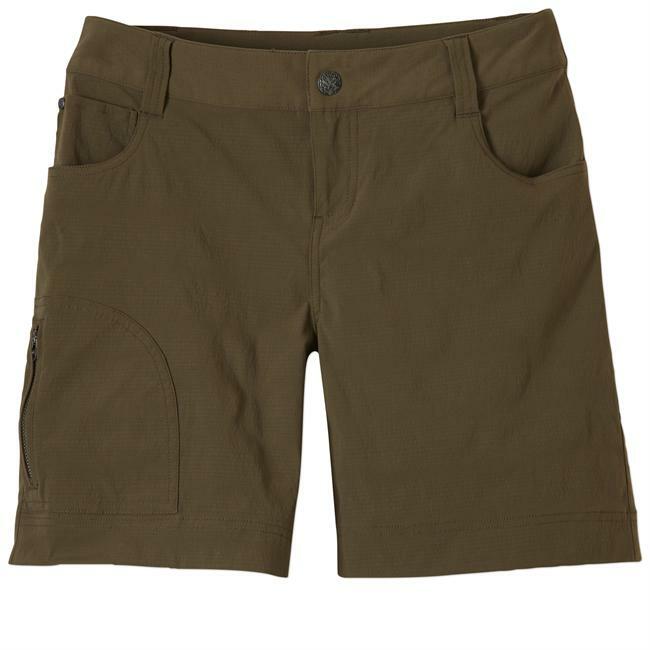 A drawcord waist optimizes fit, and with two front pockets and a secure side pocket, all of your essentials will be close at hand. . This product will be shipped directly from Black Diamond and will leave their warehouse in 2-3 business days. Eligible for UPS ground shipping only. 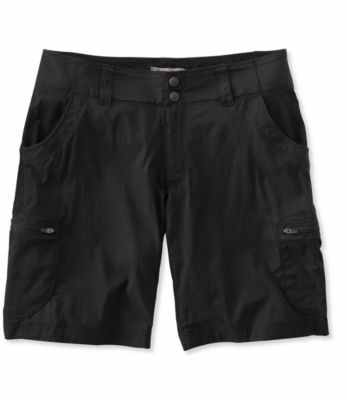 Fitting 13 pairs of shorts into your van isn't really feasible, but the Black Diamond Credo Women's Short takes up so little space that you can totally pack a couple pairs for your life on the road. The Credo's suitable for the crag and the cafe, too, so you can head straight from sending to chilling without having to worry about finding something less chalky.